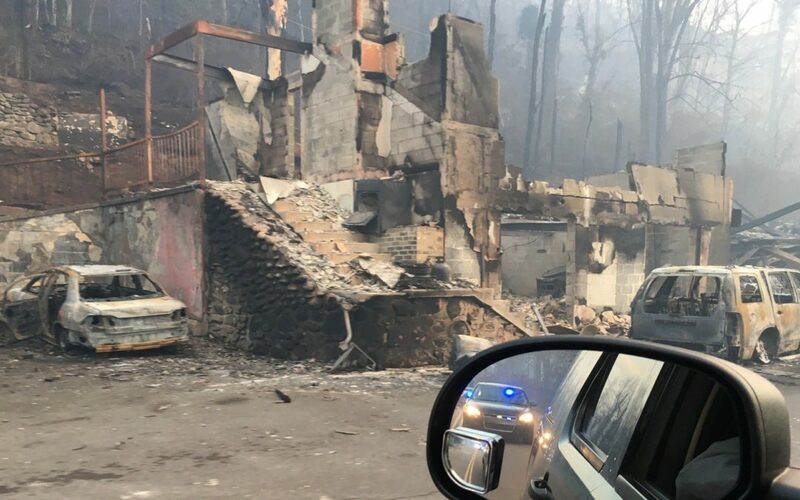 Wildfires raged in East Tennessee this week destroying hundreds of homes, businesses, and churches. Also, Dr. Matthew J. 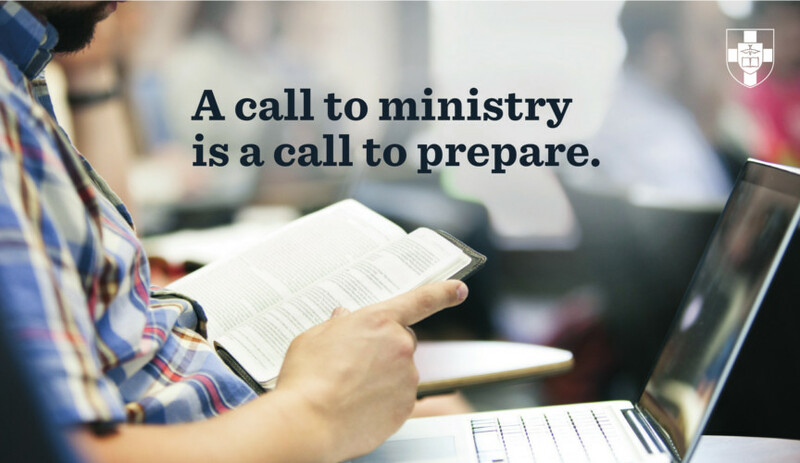 Hall, Dean of Boyce College, joins us as we continue our series on SBC seminary colleges.